Free Resources To Inspire You To Get Creative In The Kitchen! 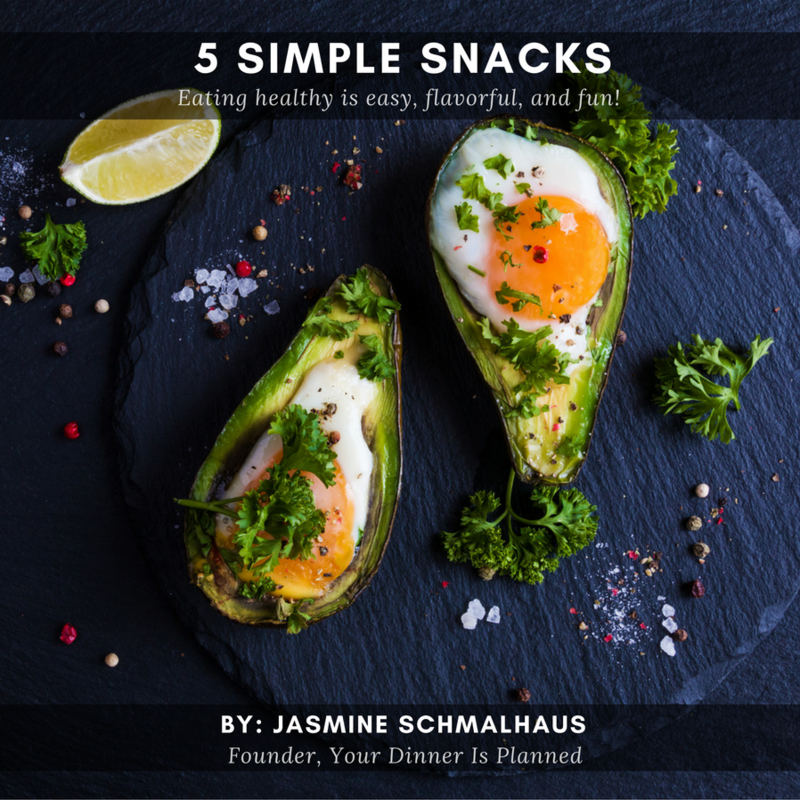 From roasted garlic hummus to mocha fudge cookies, this 5 Simple Snack e-book is here to provide you with easy & delicious recipes that will perfectly satisfy any cravings. Your Dinner Is Planned BLOG! 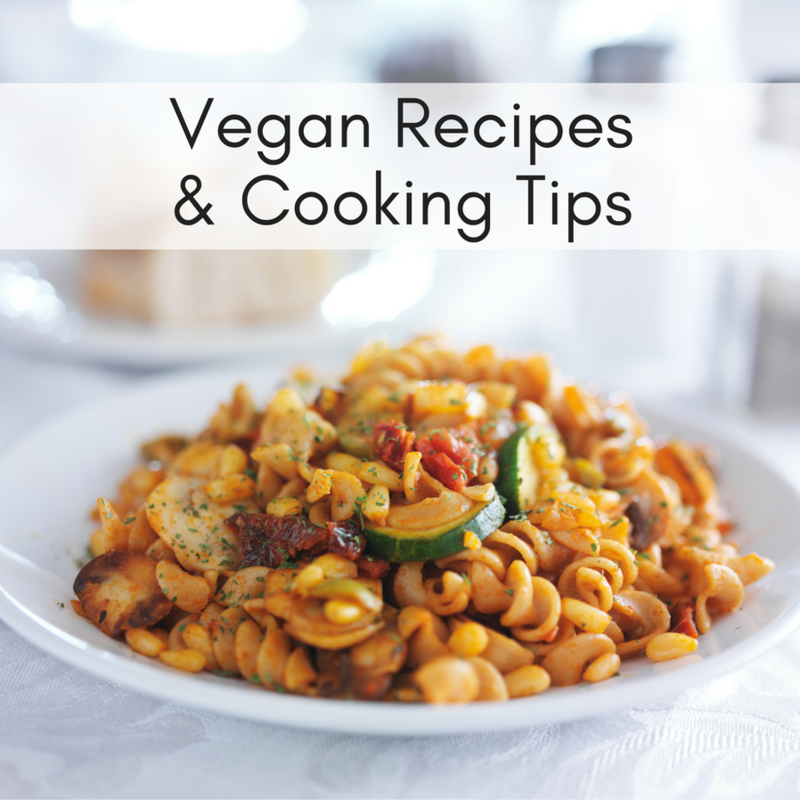 Learn cooking tips, vegan recipes, and creative ideas every week from Jilly Cedeno (YDIP blogger) over on the Your Dinner Is Planned blog! 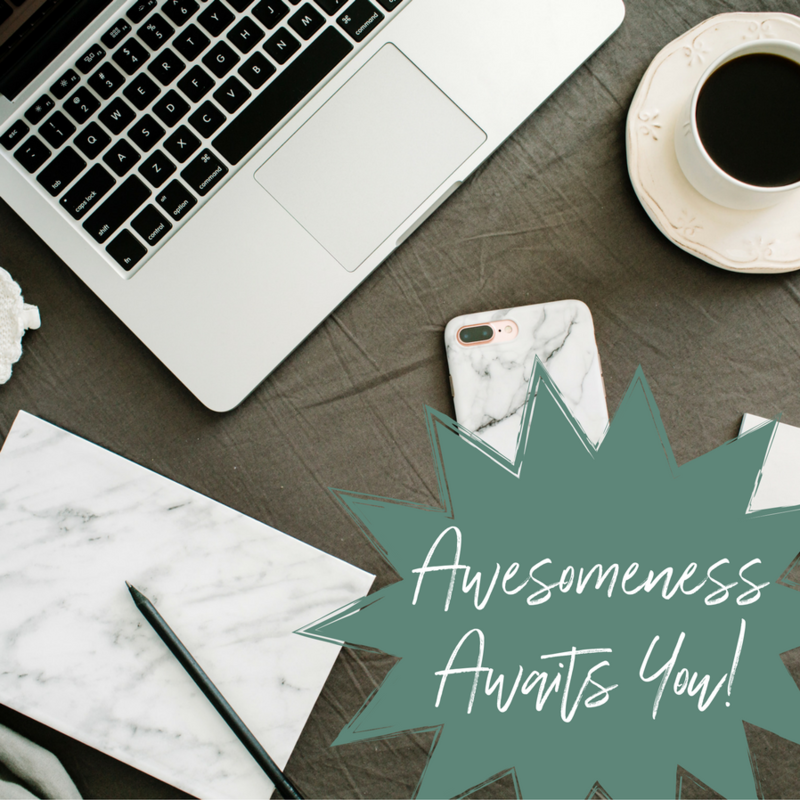 Stay in the loop of all things Jazzy (recipes, shenanigans, workshops, and much more)! Join the email list for exclusive access to the fun.